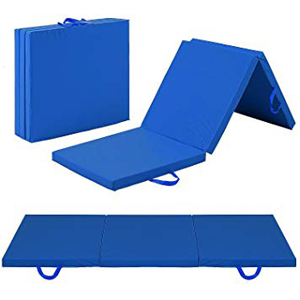 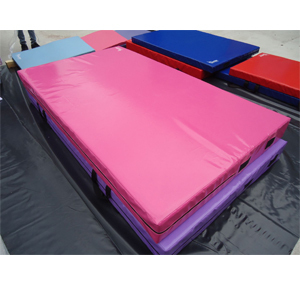 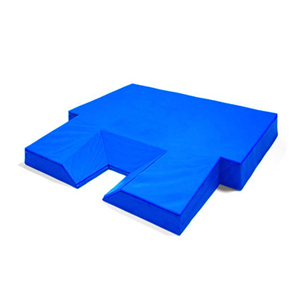 We have gained expertise in manufacturing, supplying, exporting and importing a broad spectrum of Multipurpose Mat, Gymnastics Crash Mat, High jump landing pit mat, pole Vault Landing Mat, Wushu Mat & Sports Mats. 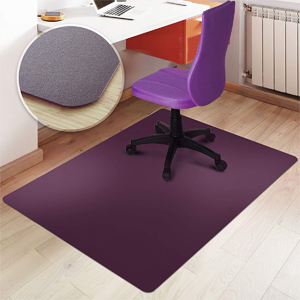 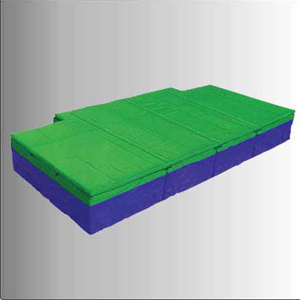 These mats are manufactured using high quality JSR with EVA foam material with the help of latest technology. 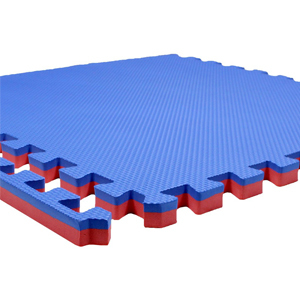 Our range of mats can be used for both indoor and outdoor activities and is globally appreciated for premium quality, strength and durability.